The first page layout applications threw the constraints of older typesetting environments out the window. All of a sudden, layered compositions, tints and gradients, and wild type choices at 360 degrees of orientation were easily possible. Yet page layout applications still build documents on an imaginary canvas, an arbitrary ‘pasteboard’ where stuff is dropped on. The pasteboard holds a sheet of paper that is always perfectly flat, and imitates no material properties. But is not the exploration of materiality, of the experience of handling an object, a prerequisite to decisions on layout? The thickness, flexibility or transparency of the paper, the depth of the spine and the curvature of a page all matter. The main tools of a designer are visual hierarchy, sequence, proportion, proximity and association. In other words, space – around and between elements. Typefaces and all the dark bits follow. So placing two-dimensional objects on a flat, uniform, disembodied surface flips the perception of space during the design process. Instead of a positive value, explicitly marked as an element of the composition, space becomes the leftover of systems that handle boxes where the dark bits flow in. Object-orientated applications such as Quark and InDesign have proved very bad at helping the designer capture proximity, sequence and hierarchy: the underlying space is the same at the centre of the page and near the edge, and the structural relationships between different elements are very difficult to translate into visual rules. The shallow angles that result from thrashing out ideas with pencil or moving bits of paper on a sheet are very difficult to replicate on screen: placing at an angle is not the same as rotating something that always starts out straight. Furthermore, working on a near-vertical screen, with pretty wild zooming capabilities, focuses attention to the line-level details, and disguises the compositional decisions at the level of the spread. The misconception that what is on the screen is a truthful representation of print reality is all too easy to swallow. There is something to be said about looking at things at 1:1 scale, and at the same angle as your readers. For design educators, instilling in students a healthy dose of critical attitude towards their tools, and making them ask at every opportunity ‘How is this machine translating my intentions?’ should be a priority. The most interesting developments in typographic design happen in two areas: one on screen and one in print. Onscreen, data-rich applications, aggregators and magazines on tablets are defining new paradigms for navigating texts. Is anybody willing to wager against the next competitor to InDesign being an online service, a Web-based page layout application? For starters, it would probably do away with palettes. (Palettes are evil.) And it would enable better cross-platform publishing. But it might also give us the opportunity to recover our sense of space. 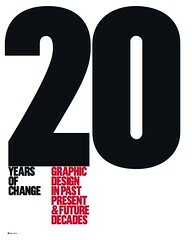 Gerry Leonidas is senior lecturer in typography at the University of Reading. POSTSCRIPT: Gerry’s parenthetical remark that ‘palettes are evil’ prompted several responses on Twitter; he subsequently explained this view in a post on Typenotes. 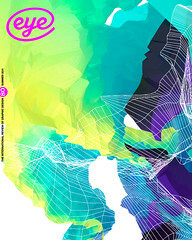 You can browse a visual sampler of Eye 80 (above) at Eye before you buy on Issuu. 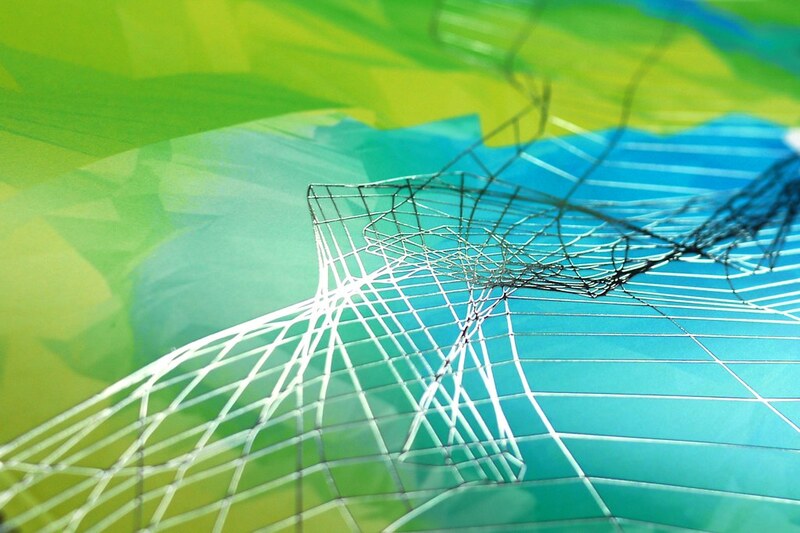 Image at top of post is a detail from the cover, taken from generative illustration by Field for GF Smith’s promotional packs of digital paper. Design: SEA, 2011. Eye is the world’s most beautiful and collectable graphic design journal, published quarterly for professional designers, students and anyone interested in critical, informed writing about graphic design and visual culture. It’s available from all good design bookshops and online at the Eye shop, where you can buy subscriptions and single issues. Eye 82 is out now.